Ben has been around or on boats since before he could walk. 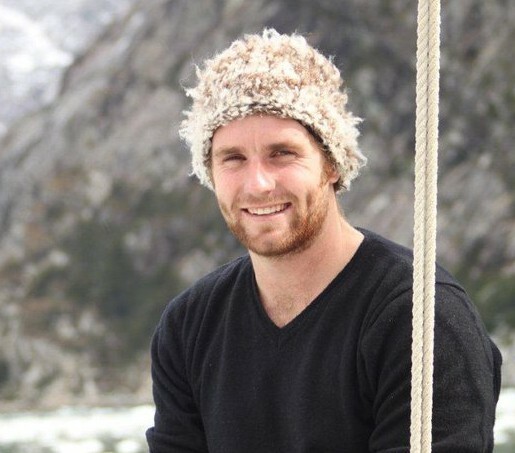 By the age of 16 he had sailed in the prestigious Sydney to Hobart Yacht Race, sparking his interest in Southern Ocean sailing. 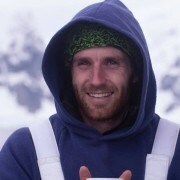 In 1997 at age 18, Ben began sailing with his father as crew on yachts in Antarctica. 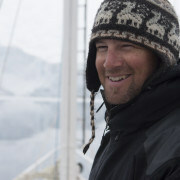 Since then he has worked up to skippering both Ocean Expeditions yachts, 75-foot Australis and 52-foot Philos. 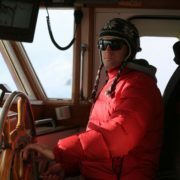 He has worked alongside his father to develop the company, Ocean Expeditions, which now operates in both the Arctic & Antarctic Polar Regions. 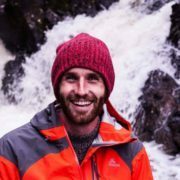 Ben spends roughly 8 months onboard the yachts running them as Skipper, and the rest of the year is spent running Ocean Expeditions logistics side of things. – Full length trip of the Chilean Channels from Ushuaia to Valdivia. 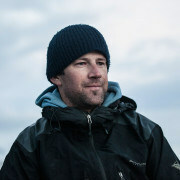 Magnus has lived on and off boats for his entire life, spending most of his time in high latitudes and around the rugged coast of New Zealand. 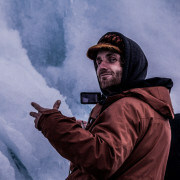 He first sailed south with his father at the age of thirteen where they cruised extensively through South Georgia, Antarctica and the Chilean fjords. 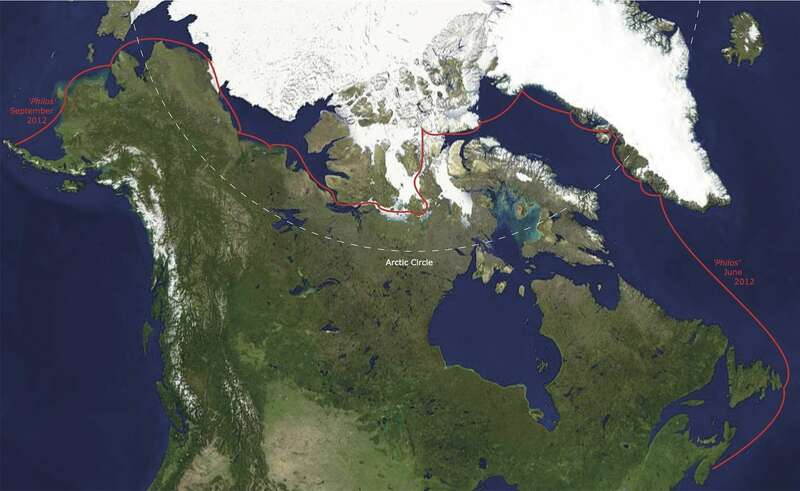 Then later headed north to Canada – Newfoundland, Labrador. 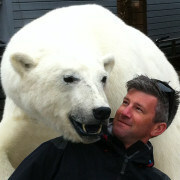 Since late 2007 he has worked on several charter vessels operating in the Antarctic and sub-antartic areas. His navigational experience and wealth of knowledge exceeds his years. Combined with his ability to fix almost anything Magnus is an invaluable set of hands to have around. Working towards a masters degree in the southern ocean school of hard knocks Certificate. All crew have gained vast experience in the ways of the sea.